Released by Willowtip Records on April 29th, Cultivate the Apostate positions itself in Abysmal Torment's discography as their third full-length and delivers a walloping punch as one traverses the album's hour-long runtime. To make a long story short, the record is an absolutely insane and merciless ride, as it attacks with ferocious riff after ferocious riff and a shower of ruthless drumming. Multiply your favorite death metal band by, say, about 10, and out will pop Abysmal Torment and their latest offering--it's really that unforgiving and, as cliché as it is, brutal. Know, however, that this record isn't one for old school death metallers. As fellow blogger That's How Kids Die noted, the production is much too polished for those kinds of tastes, and the synthetic-sounding aesthetic will no doubt grow stale after a few listens. Otherwise, Cultivate the Apostate is wonderful and free of any glaring faults, if it will grant you entry to its confines in the first place. Accessible it is not. On the other side of the spectrum is Morbus Chron and their newest offering, Sweven. Next to Cultivate the Apostate, the music appears as if it's been beaten into submission and domesticated, but that couldn't be farther from the truth: Sweven is simply laid back--largely due to production values--and possesses a totally different demeanor; meaning it's progressive and varied, unlike Cultivate the Apostate, which only focuses on a constant barrage of sound. Naturally, that progressiveness does wonders for the basic death metal formula, too. Tempos range from crawling doom-like sections, to thrashiness typical of death metal's early days, to mid-paced grooving accented by refreshingly adventurous riffs. Even the vocals take part in the madness, exploring higher registers and screaming with anguish each and every time hatefully spit into the microphone. It's incredibly hard to fault the album for an unwillingness to explore because, quite frankly, it doesn't exist. There's always an usual-sounding riff around the corner, and constant changes in meter keep you on your toes in anticipation of the next twist in songwriting. If you couldn't tell by now, Sweven is an extraordinary listen, especially in 2014, where a good portion of standard death metal's creativity flounders exhausted. Pumping life into a stagnant sub-genre, the record does the music world a tremendous favor--other bands will need to stay on top of their game to compete with Sweven. In other words, bringing something new to the table won't be easy. 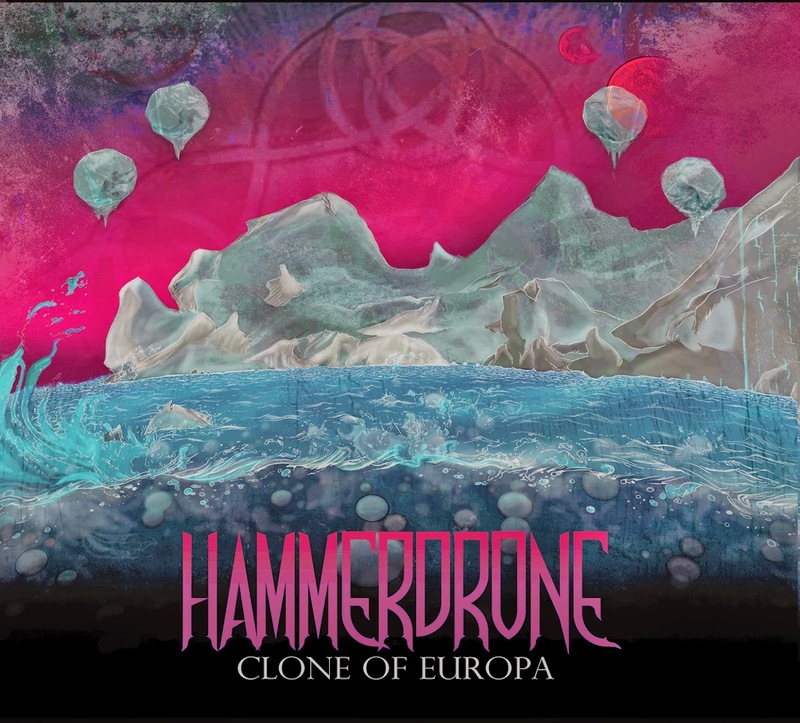 If the last few Amon Amarth albums actually had balls, their music would sound like Hammerdrone. In some ways, though, that claim does a major disservice to the five-piece and their opus, Clone of Europa--the music doesn't adhere to any sort of formula and neither does it attempt to capture a broader fan base, as the last few Amon Amarth records have. Instead, it focuses on a combination of melody, simplicity, and heaviness--distributing them evenly--and the end result is a vast improvement over their already excellent EP, A Demon Rising. 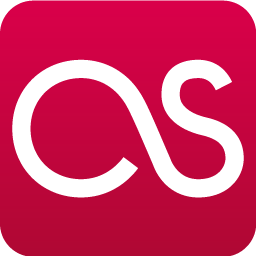 Musically, the record concentrates on hooks created by the guitars, which are the real source of melody. Riffs cleanly string together sequences of chugged palm-muting, tremelo picking, and harmonized leads, which makes the album feel exceptionally voluminous, as opposed to thin and cramped. From the track listing, the only throwaway is "Jevons Paradox," and that really says, "I'm a band serious about my craft." Hey, the less throwaways, the better. Ireland's Snowblind delivers a doozy with their first EP, Existence is Futile. Yes, the vocals will take getting used to because they're a better fit for a heavy or power metal band, but that doesn't mean they can't be placed front and center in a progressive thrash act. That's the beauty of this style of music--it makes mincemeat of accepted norms and fashions an assortment of new sounds to put in their place. You might think that Snowblind is the second coming of Vektor, but with all the differences in sound, that's hardly the case. 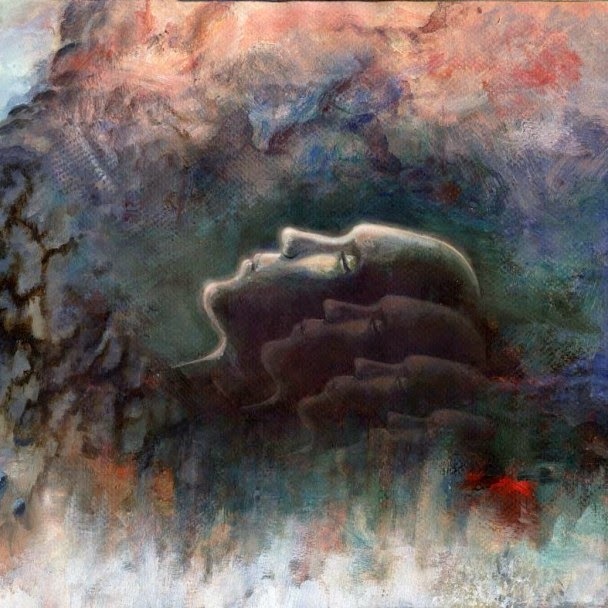 The clean vocals do Existence is Futile massive good; it paints the record as a rather unique gem in this insert-metal-sub-genre-here-meets-progressive-music kind of world and, for Snowblind, that works to their advantage. 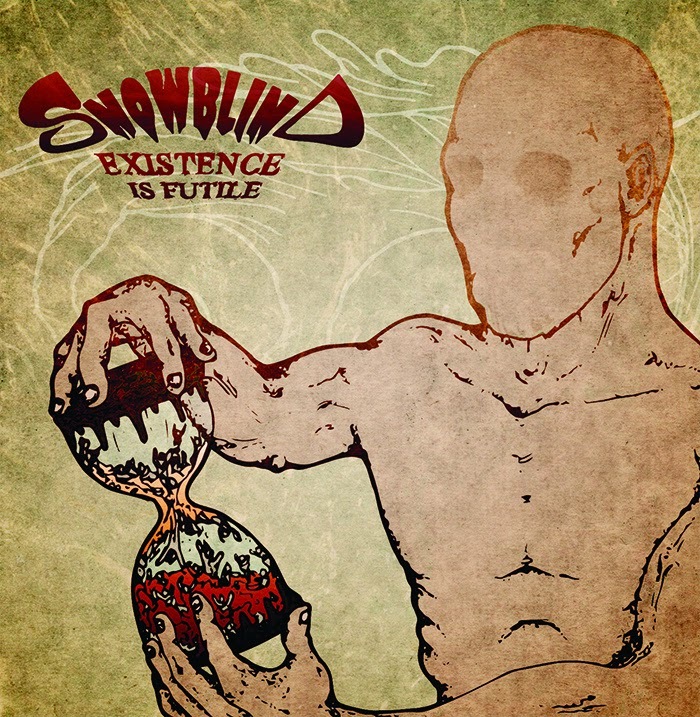 As mind blowing as it is, this is Snowblind's debut EP, too. The major label that inevitably picks them up is in for a pleasant, pleasant surprise. Existence is Futile is available free of charge on Snowblind's Bandcamp page.